The Program in Science, Technology, and Society is a dynamic interdisciplinary major that provides students with a liberal arts education for the twenty-first century. The Program’s affiliated faculty represent over a dozen departments, including Anthropology, Communication, Computer Science, Education, Electrical Engineering, History, Law, Management Science and Engineering, Political Science and Sociology. 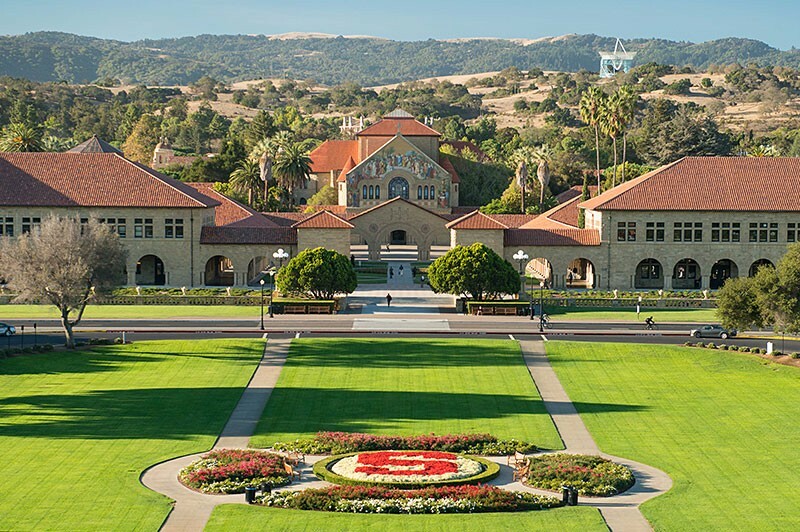 The only major at Stanford to offer both a Bachelor of Arts and Bachelor of Science degree, STS majors develop depth within two or three fields of study while fostering a broad understanding of the technical and social dimensions of science and technology. The current curriculum includes a focused core as well as five thematic concentration areas. Students also have the opportunity to pursue research in affiliated labs and through the honors program, to network with alumni and to take innovative project-based courses. Both B.A. and B.S. majors take at least 30 units in core requirements: which include a team-taught Gateway Course (STS 1); 6 STS Disciplinary Requirement Courses drawn from the social sciences and humanities, and sciences and engineering; and either a Senior Capstone course or the Honors Program. There is also the option of a self-designed concentration, which requires a substantial proposal.